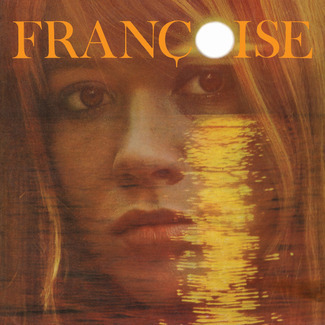 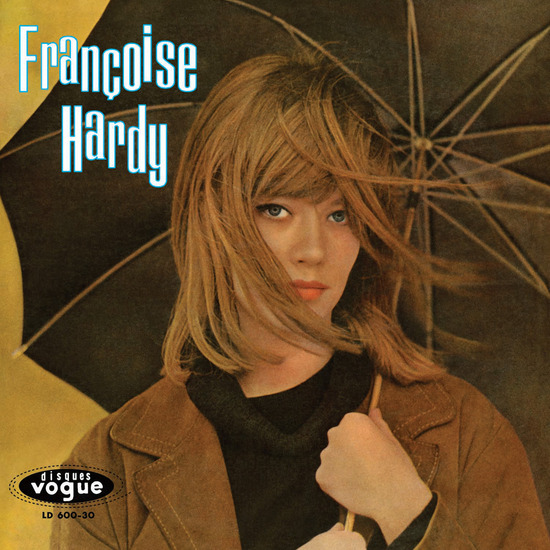 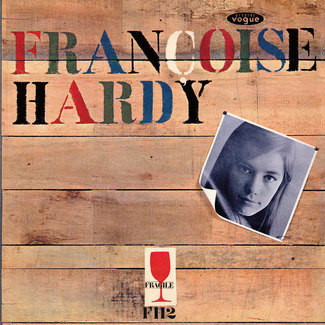 Between 1962 and 1966, Françoise Hardy released one French-language album per year. 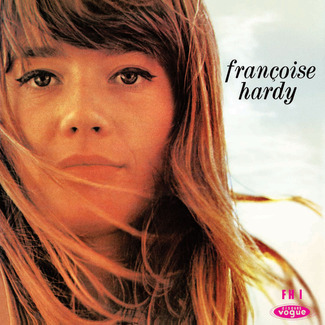 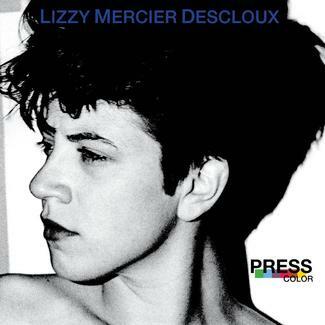 Each, strictly speaking, was eponymously titled and each was collected from a series of contemporary four-track, seven-inch, picture-sleeve EPs–pop music’s main format in France, known as le super 45. 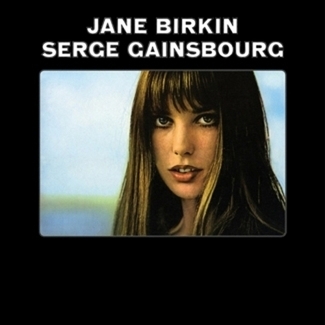 In them, we see the maturing of one of the decade’s most singular talents– a pop singer with the heart of a chanteuse, a singer-songwriter in an age before such a thing was known, and a style icon who valued privacy and modesty. 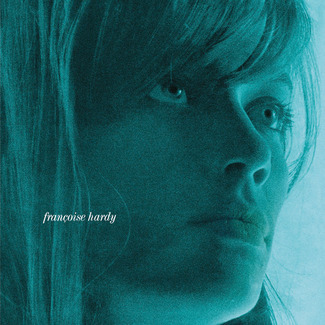 Remastered from the original tapes, we present the first five Françoise Hardy albums in their original French format, on deluxe LP and CD.